Bill Gates has written an article about Thomas Piketty’s now-famous 2013 best seller Capital in the Twenty-First Century in which Piketty argues that the rich will get richer, and that’s a problem we should solve with a wealth tax. I can’t think of a billionaire I admire more than Bill Gates. Self made man, built a world class company, has integrity, retired early to devote his remaining life to philanthropy. Unlike many of his billionaire cohorts, his wealth is not going primarily to Stanford or to pet issues of little rank in the world order of major problems. He’s giving primarily to address global needs in poverty, healthcare, and education. And what he’s giving is carefully monitored and professionally managed. But I regret that I have to disagree with much of what Bill had to say about Piketty’s work. Bill says he read the 700 page book. I did also. Piketty fails to differentiate between different types of wealthy people, whose behavior in the use of their wealth reflect different degrees of social utility. The Forbes 400 list shows that inherited wealth is not predominant. Piketty should have given equal treatment to inequality measured by consumption. 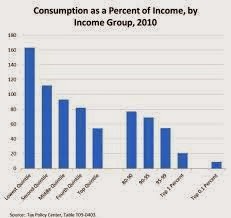 Instead of a tax on wealth, a progressive tax on consumption would be better. Piketty should have given more credit to philanthropy. Bill does praise the Piketty work in some ways, but his article will be read by sympathizers as mostly finding fault. That’s regrettable, because Gates has influence. Social Utility: Using Gates’ example, a wealthy man who invests in a business is more valuable to the economy than a man who only spends what he has accumulated. Gates criticizes Piketty for not paying attention to this. Let’s assume Gates wants the wealthy investor to be advantaged in our redistribution (e.g., progressive taxation). I agree that ideally we should somehow benefit differences in social utility. I’d go further than he does and distinguish different types of investors. Let’s advantage those who are investing in products and services of high social value–e.g., housing, healthy food, education, but not those in cigarettes, payday lending, alcohol, or casinos. I do understand that the latter are legal, but in my opinion, we should have the courage to distinguish. For those who are indeed creating social value (hopefully also jobs), we can charge less tax, or provide tax rebates, etc. 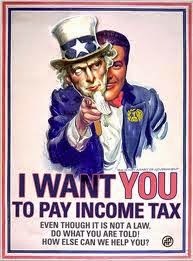 How about tax rebates based on jobs created? Gates criticizes Piketty’s failure to focus on social utility, but he offers no specifics on what he would do with that recognition. The consistent argument of conservatives to reduce taxes on the wealthy is based on their belief that the wealthy will invest those savings in building businesses and thus drive the economy upward, benefitting all. If they do, we should advantage them. However, more and more do not, and we should not advantage them. Nothing in Gates’ argument for social utility damages Piketty’s fundamental argument. Piketty would probably agree with Gates on the value of benefitting social utility in redistribution, but why does Gates present this omission as a significant flaw in Piketty’s work? 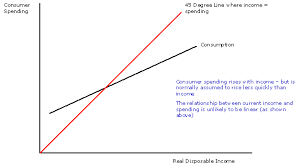 In fact, for both the wealthy investor and the wealthy spender, they are likely to have more in the future (relative to the poor), unless the spender spends too much of it. r > g is still valid. Inheritance and the Forbes 400: Many critics have tried to use the Forbes 400 as a basis for proof that inheritance is not a major issue–just by noting that across periods a decade apart, many new names show up, and many old names fall off. I suppose the argument is supportive of America’s unwavering belief in the Horatio Alger story. This deep seated American ideology is at the essence of resistance to recognizing inequality and of permitting more progressive taxes. The assumption, at its extreme, is that anyone who is not successful simply has not tried hard enough. But such a casual observation about the list of wealthy really proves nothing. This is not how good analysis is done–by leafing through the annual Forbes 400. 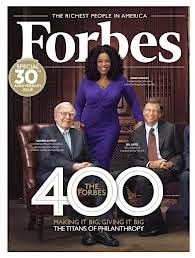 For example, the 2013 cutoff for Fortune 400’s latest list of wealth is $1.55 billion. If someone on the list in 2004 with wealth of $2 billion, died and left his wealth to his 4 children, none of that family name would likely be on the 2014 list, but shouldn’t $500 million each, adjusted for taxes and wealth growth since 2004 still be considered monumental inheritance? See “Inside Wealth” by Robert Frank which breaks down the Forbes list to reflect who got a running start with family wealth. It seems to range between 30 and 50% of that list, depending on the type of business cycle we’re in. And, why limit the analysis to only those who have $1.55 billion? A good study of inherited wealth must go far deeper than that–it must be of the Piketty type, which took years to assemble. 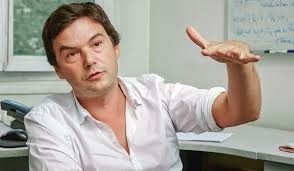 Furthermore, Piketty devotes significant attention in his book to the big recent salaries and bonuses of corporate chieftans, entertainers, and athletes. He does not in any way argue that most wealth is inherited. But even if you only have time to look at that list, there are a lot of repeat names, like Gates, Walton, and Buffet. And the high salaries of some in 2013 turn into wealth if not fully consumed. 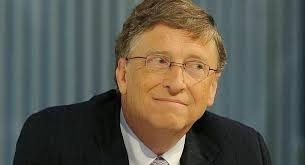 Gates, reportedly worth $64 billion in January 2013 (Bloomberg), assures us in his article that he does not intend leaving his own children a fortune, and his close friend Warren Buffet has said the same, as have some other billionaires. But, what about the Waltons and others who do not agree? And, I have not seen specificity from such minded billionaires as to exactly what they mean by “leaving little” to their children. The median net worth of the US, $87,000 in 2003, is now only $56,000. Regarding billionaires who proclaim they will leave “little” to their children, I would like to see their definition of “little.” I imagine a billionaire might feel $25 million is “little.” To the median American, $1 million is a fortune. What’s wrong with a high progressive tax on inheritance? Then we would be consistent about generational transfer, and not simply dependent on billionaire philanthropy to eliminate inheritance inequality. If Gates, Buffet, and others mean what they say about inheritance, let them advocate for high progressive inheritance taxes and/or disclose exactly what they are leaving to their children. Experts in inequality write books on this subject. Inequality can be measured by surveys of household consumption, and the result shows how we differ in consumption. Because most wealthy do not consume as much as the poor, as a % of their income, the standard consumption measure will usually show lower inequality, and slower growth in inequality. However, a recent study by Mark Aguiar and Mark Bils of Princeton and the University of Rochester, respectively, shows that when adjustment is made to estimate luxury purchases effectively, the rate of increase in inequality measured by consumption is approximately the same as when measured by income. There are other such studies. Even the conservative Economist acknowledges that the two measures really move in tandem. I googled “inequality measured by consumption,” and immediately found that the American Enterprise Institute among those using language quite similar to what Gates uses to recommend this measure as better than income measured inequality–causing me to immediately question the advice Gates may be getting. AEI uses the standard approach without adjustments developed by Aguiar and Bils and others. AEI is a very conservative think tank, the kind that hates the Piketty finding, because they represent the ultra Right, those who most object to “redistribution.” Of course AEI will want to select whatever measure of inequality shows the least egregious finding. What type of tax would result in the most effective redistribution? The Economist points out that the tax choosen can exacerbate another measure of inequality over time. For example, adding a wealth tax can tend to exacerbate consumption inequality in the future, as the wealthy will consume more, to avoid the tax. A progressive consumption tax will tend to increase wealth inequality. 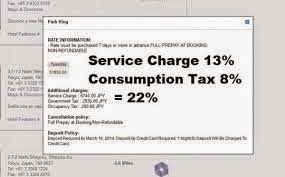 When Gates recommends such a tax, I wonder if he has considered this. According to my reading of Piketty, he does not advocate against any alternative types of taxes. 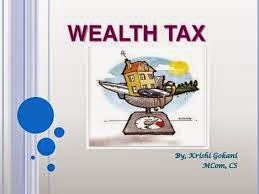 He simply recommends the wealth tax as ideally the best at remedying the problem. That’s because wealth inequality is much higher than income inequality, and his basic argument (r > g) is that this is likely to get worse. My reading suggests Piketty is also practical, pragmatic, and recognizes the political challenges of a wealth tax. He would seem to be happy with other forms of progressive taxation with proceeds going to needs which reduce inequality over time, such as quality education for all. But he would surely know that a progressive consumption tax would tend to increase wealth inequality over time. Gates says Piketty pays too little attention to philanthropy. Unfortunately, the inference many will draw from this criticism is to think that the nature and degree of philanthropy from the ultra-wealthy makes up for the dramatic reductions in support for the poor by the government, beginning around 1980. I find no fault with Bill Gates’ philanthropy–it’s uniquely focused on major global problems that desperately need addressing. His is the largest foundation in the world, with $41 billion in assets, and gave out about $3.6 billion last year (2013). Aggregate US household net worth, $12 trillion in 1983, $62 trillion in 2010, is now in the range of $81 trillion. 38% of the increase in wealth between 1983 and 2010 has gone to the top 1%. From the first chart in this section, it appears US philanthropy was about $60 billion in 1983, and was about $300 billion in 2010 (using current dollars). So, philanthropy increased by 5 fold during that time. 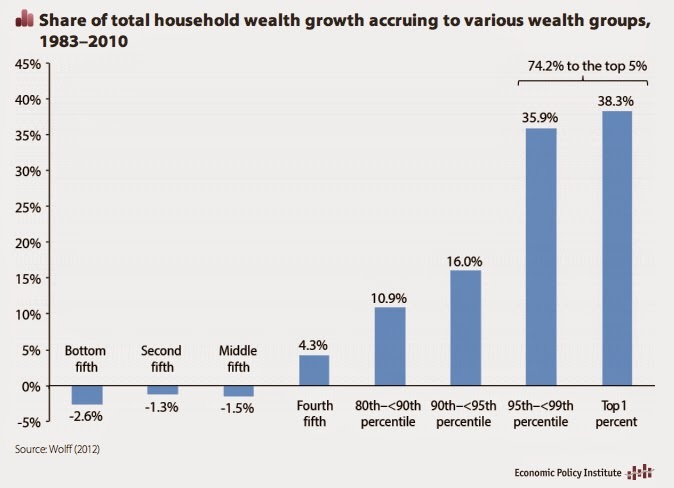 Household wealth also increased 5 fold. But the top 1% increased its wealth by 19 trillion across that period, and in 2010 owned about 33% of all household net worth. The top 1% of our approximately 117 million households earned an average of $717,000 last year, meaning their aggregate earnings were about $838 billion. Are the wealthy giving enough? It is not the case that philanthropy in general even remotely comes close to filling the gap created by government withdrawal. 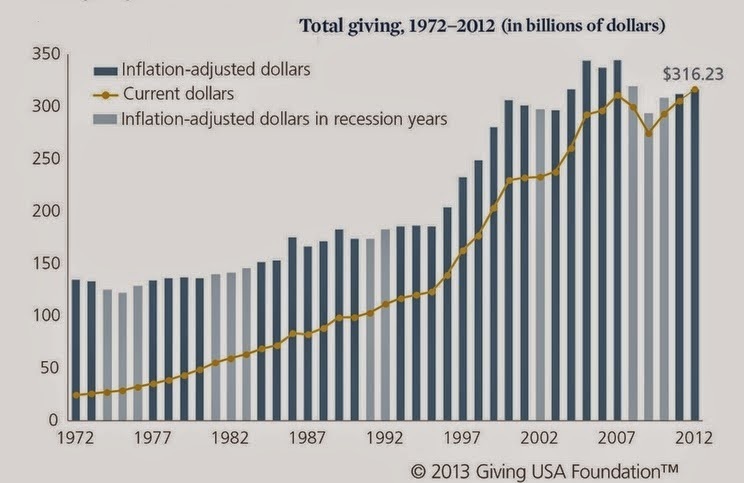 A recent Google/University of Indiana study found US philanthropy totals about 2% of US GDP. No, it is not enough. Are they giving to the most important needs? Much of philanthropy goes to universities or churches, and much more likely to go to Stanford than to Hayward State. In my neighborhood of San Francisco, private schools charge $35,000 annually for high school students, and wealthy young parents contribute generously beyond that for capital campaigns and annual operating expense campaigns. None of this philanthropy helps inequality, and little goes in scholarships to poor students. Only about 1/3 of US philanthropy is directed to the needs of the poor, so less than 1% of GDP. It is reasonable to assume that far less than that goes to the needs of foreign poor, with a few exceptions like Gates. No, it is not going to the right priority of needs. Stated simply, the individual choices of the wealthy for charity are nice to see, help some, but they are just too personal, too disparate, too fragmented. What is needed for the major issues can only be met by more effective government programs, by society joining together to decide what is most important to the society, not by individuals doing their own thing. Bill Gates is a wonderful American and global citizen. I wish to take nothing away from how he has used his life and his wealth. At least he acknowledges that inequality is a problem, which many conservatives deny, and he’s willing to support a progressive tax. Yet, as he acknowledges, he is no student of inequality.